We at DCS offer cutting-edge domestic surveillance to many clients in Massachusetts and Rhode Island. The end result of our investigations are outstanding, utilizing our staggering mix of street smarts, technological skills, and accurate, high-tech surveillance systems. Our dedication to justice, more so than the technological tools themselves, makes our domestic surveillance procedures impressively effective. Technology is the incredible tool, but a philosophy of justice, and understanding of the rule of the law really makes our services shine. In the 1950s and 1960s, divorce investigations were a major mainstay of most private investigative agencies in the United States. Although the focus of these investigations has changed, they still account for a major division of private investigative assignments today, and many private investigation agencies specialize in these services. Some modern day private investigators have developed other areas of private investigative practice, and turn down most domestic assignments. DCS maintains and specializes in domestic cases, utilizing the latest techniques and state-of-the-art surveillance equipment. 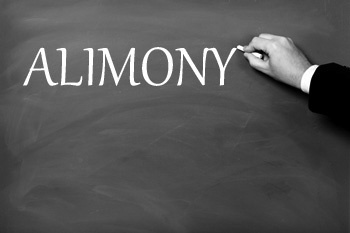 It has been estimated that in today’s society, four out of every five marriages in the United States end in divorce. Although the percentage of divorce investigations conducted for each divorce filed in the United States has decreased as a result of the newer no-fault divorce laws, the number of divorces has increased for the same reason. No-fault divorce laws, now in the books in almost every state in the country, simply mean that the grounds for a divorce are no longer needed. 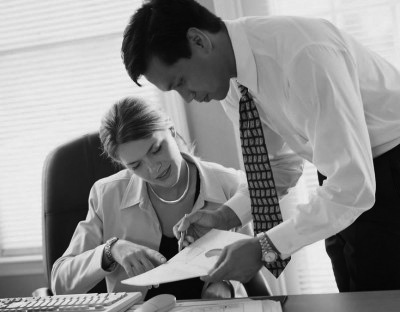 Before no-fault divorce laws, private investigators were used to develop evidence for grounds for a divorce. The actual focus of the investigation has changed because of this. Although the same type of evidence is often collected, the way in which the evidence is used in a court of law has voided the need for “grounds evidence.” But, this type of evidence is often still in demand because it is used in a different manner.